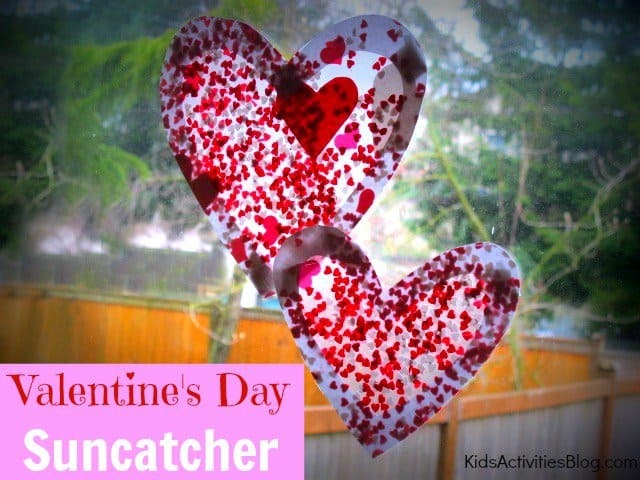 I love Valentine’s Day with kids! As a child, this was one of my favorite holidays. I really looked forward to making a Valentine’s mail box and taking it to the Valentine’s party. 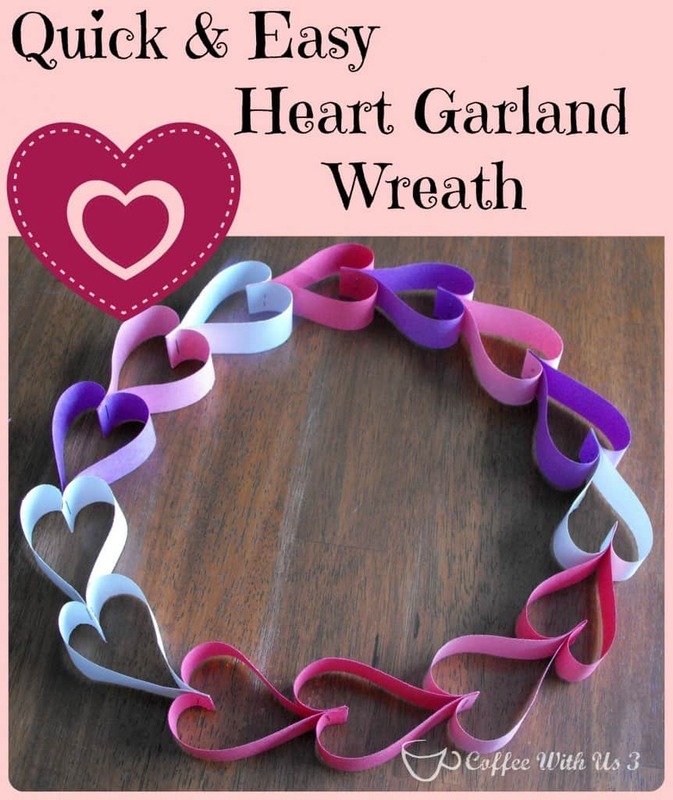 I worked hard on making homemade cards for my friends, decorated my house in pink and red, made all sorts of Valentine’s themed crafts and foods, and enjoyed special treats and flowers from mom and dad on February 14th. So fun! Now that I am a mother, I like to do some extra special things with my girl to celebrate Valentine’s Day. 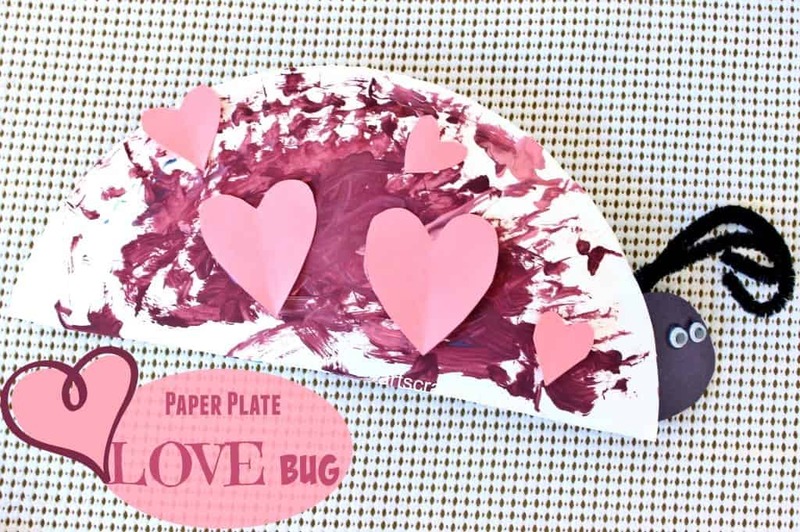 I put together this round up of 16 Fun Valentine’s Crafts for Kids with her in mind. Two years ago I realized that since my daughter wasn’t in school yet, there was no Valentine’s party for her to be a part of. Bummer! 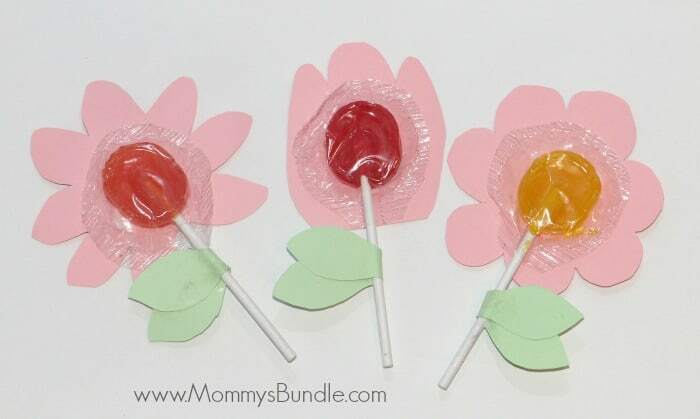 The school age kids had their parties and friends to exchange Valentine’s with, but those of us with younger kid-o’s would need to make that happen for them. So we did! 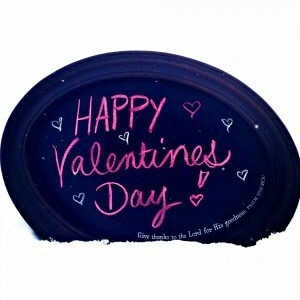 I talked to other moms in my church about having a Valentine’s party for the little kids and they loved the idea. I coordinated the event and everyone pitched in with food and crafts. It was so fun! Click here to read all about it. We had a fun photo booth, cookie decorating, card making, coloring station, story time, snow globe making (even though my daughter was just two at the time, she still remembers the snow globe making very well! 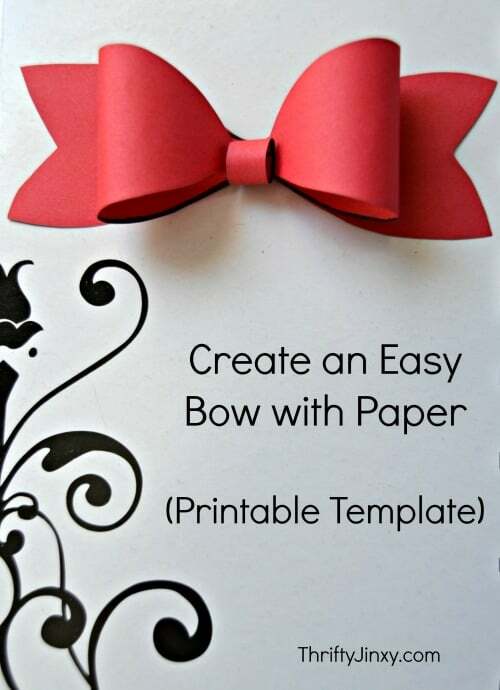 ), “pin the arrow on the heart” game, Valentine’s mail boxes, and a kid-friendly lunch. Plus I decorated the room and made favors for everyone. 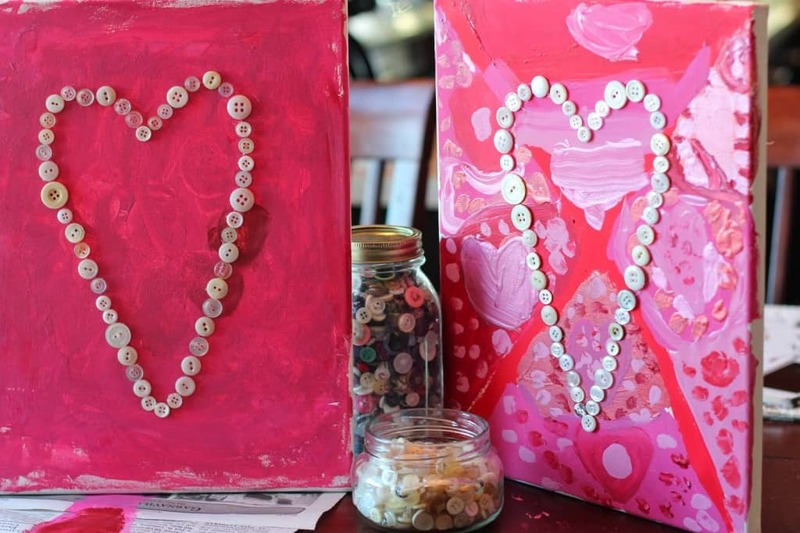 Enjoy these 16 Fun Valentine’s Crafts for Kids of all ages! These are so cute! I love the mugs! I’ll definitely be doing these with my daughter and niece. 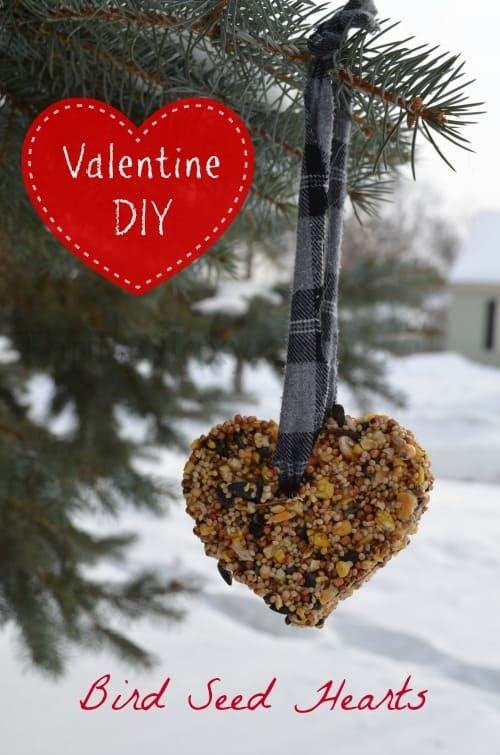 Love the mugs and bird feeders! 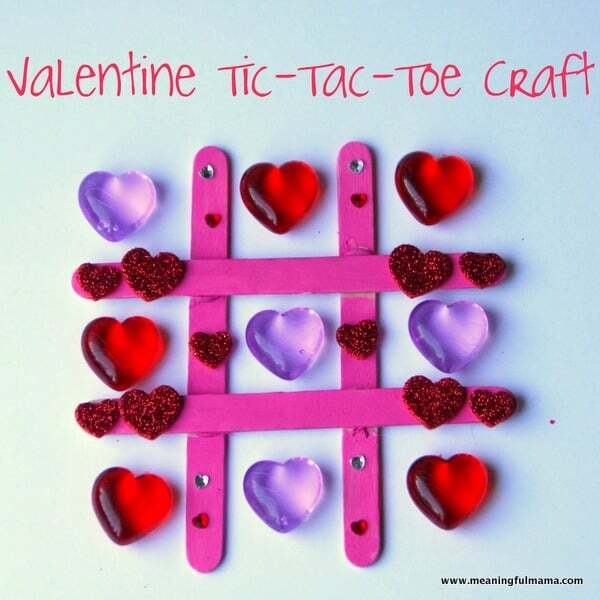 Super cute and fun looking ideas! 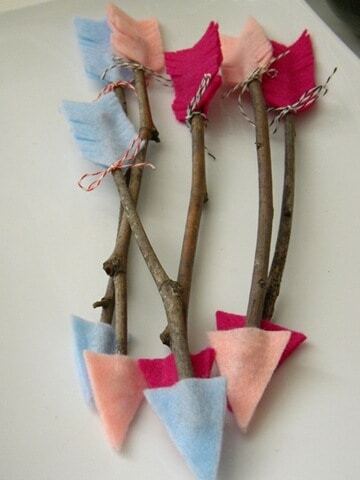 I can’t wait until my little one is old enough to want to do crafts and celebrate holiday’s. 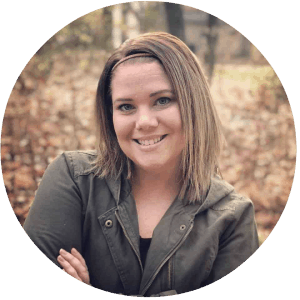 This was a great roundup! 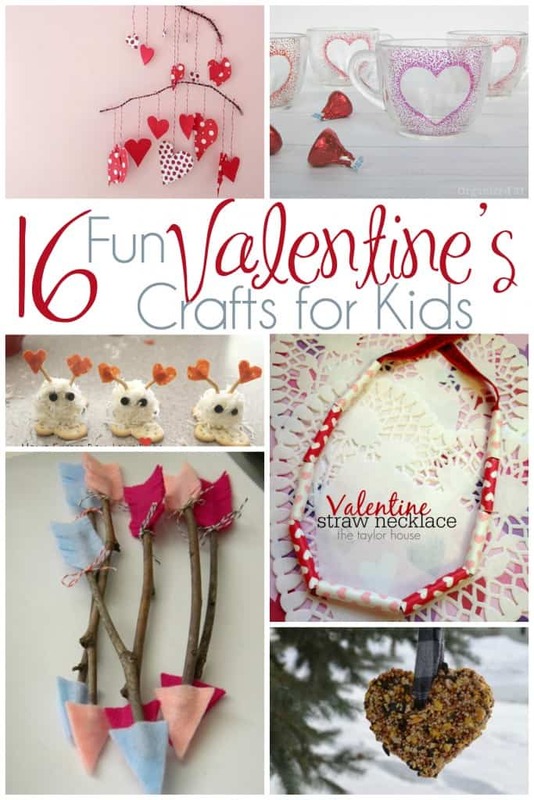 What a fun collection of Valentine’s crafts. 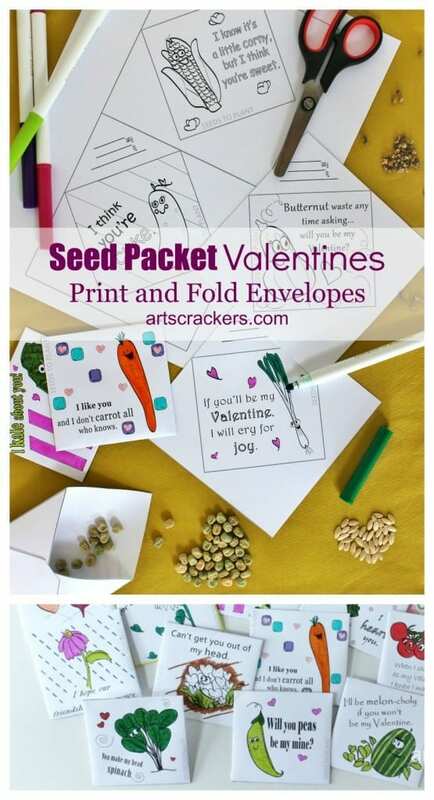 i can’t wait to try the seed packets. 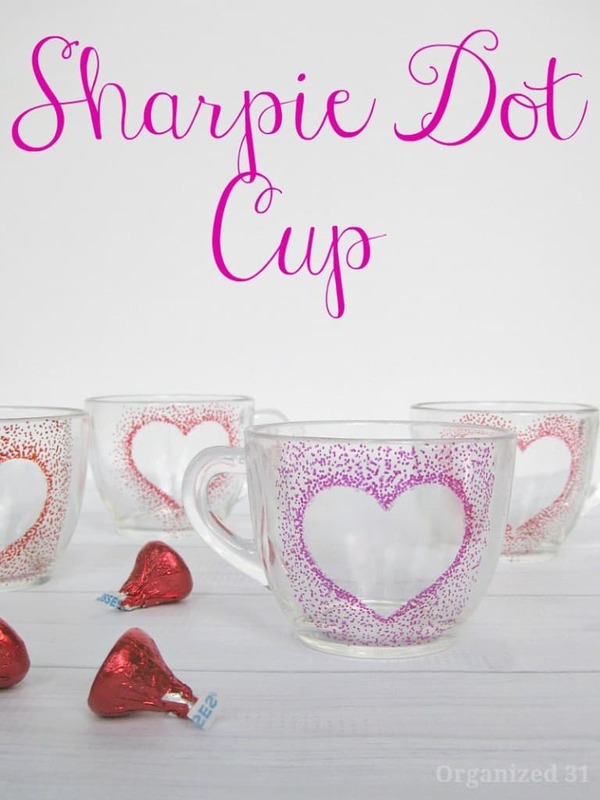 Thanks for including my Sharpie Dot Cup.